He starts next week as VP of product. 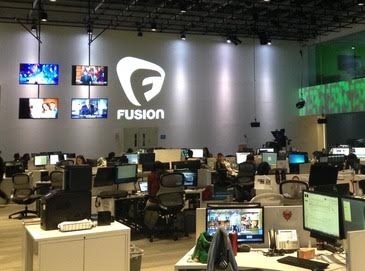 It’s turned out to be a big afternoon of Fusion news. First came Jeremy Barr’s Capital New York item about plans for a NoHo move this fall. Followed by the announcement of a new vice president of product, who will start Monday. Building innovative tools that allow our team to tell stories in the most interesting and engaging ways is a critical part of our mission, which is why I am pleased to announce that Clarence Kwei is joining Fusion as our vice president of product. Clarence will work closely with editorial, audience development, linear and other key stakeholders across the company to oversee our product pipeline from concept to delivery. He will manage timelines and prioritization for all key projects, working closely with our technology unit and the team of engineers who build the tools that allow our storytellers to be creative and innovative. Clarence joins us from Condé Nast, where as executive director he managed finance, operations and product development for Condé Nast Digital (Glamour.com, Style.com and VanityFair.com). Prior to Condé, he worked at Time Inc. for 8 years managing the digital production team for People.com, EW.com, InStyle.com, Essence.com and PeopleenEspanol.com. Born in New York City, he studied, Finance, Fine Arts and studied Architecture in grad school. 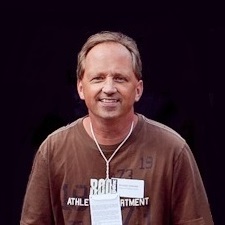 Clarence starts on Monday, July 13 and will oversee our extremely talented product group. He will be based in New York and will report to me. Please join me in welcoming Clarence to the Fusion team.